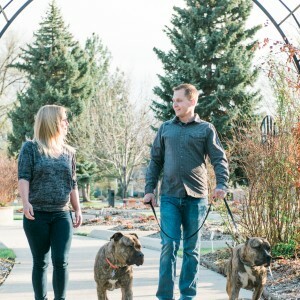 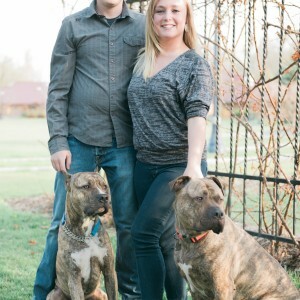 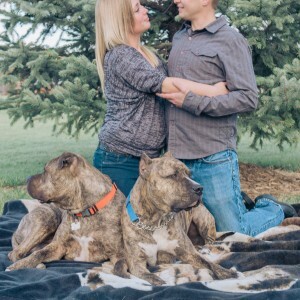 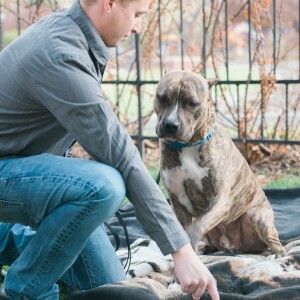 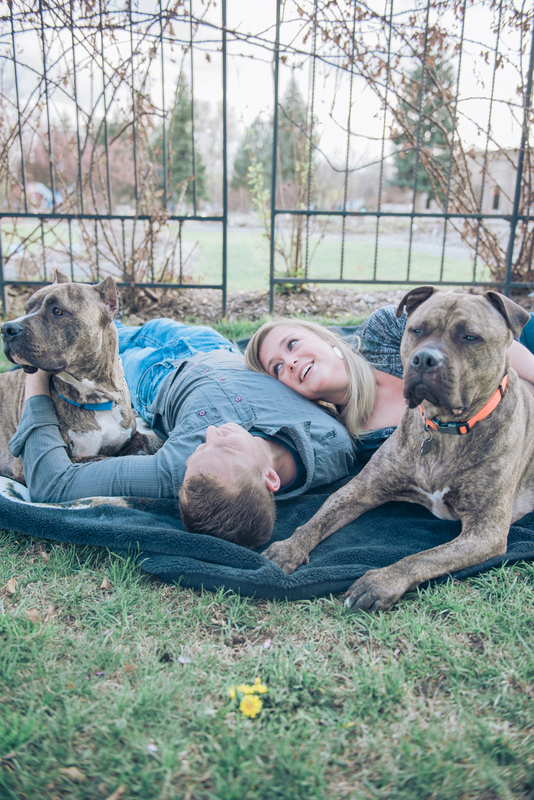 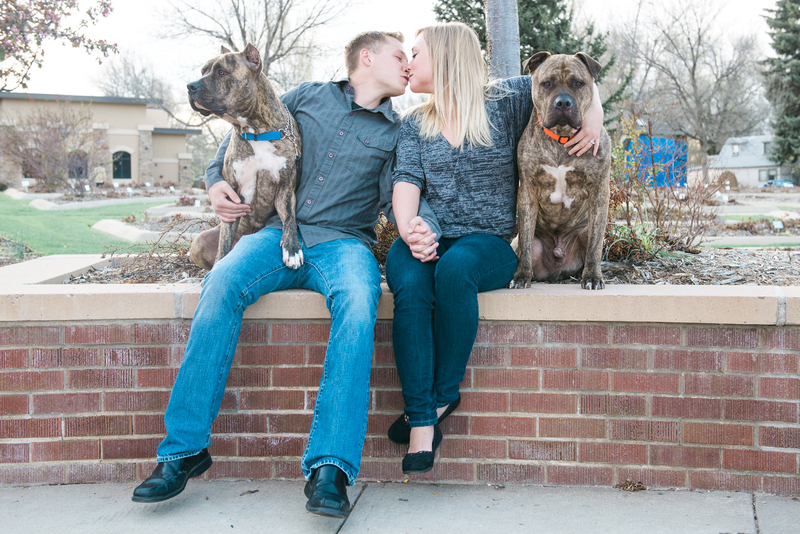 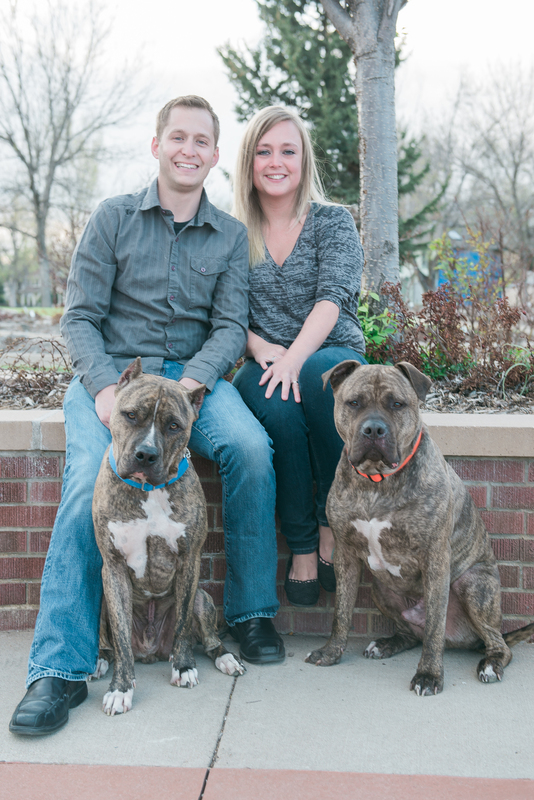 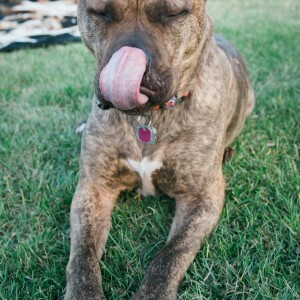 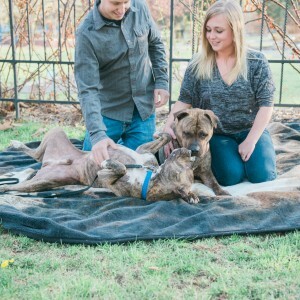 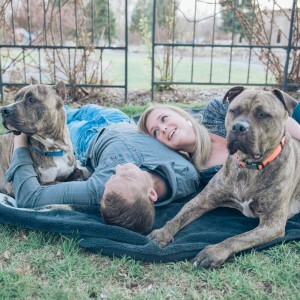 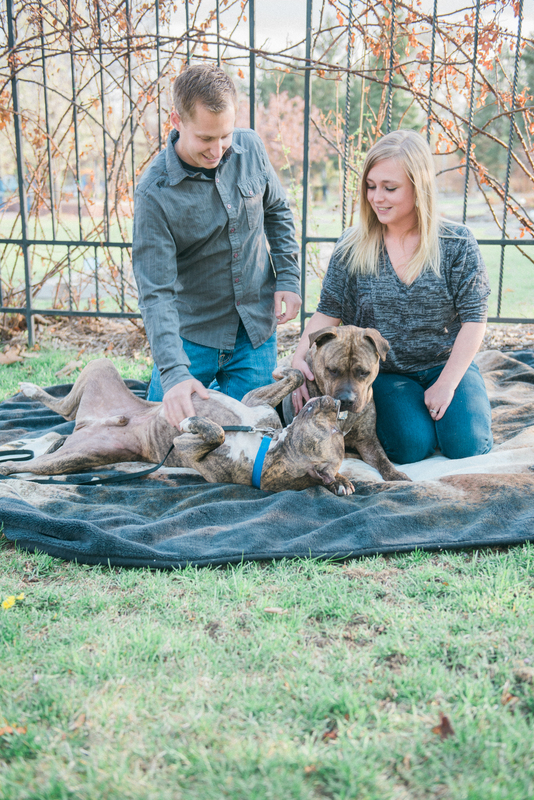 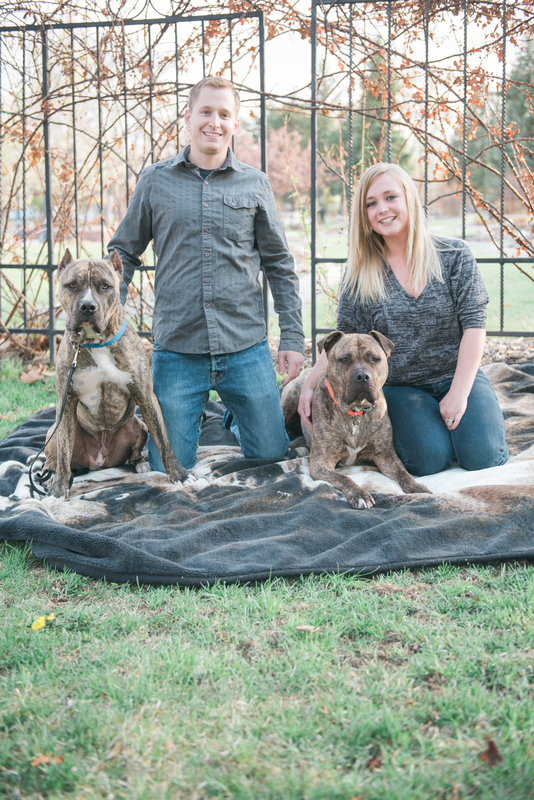 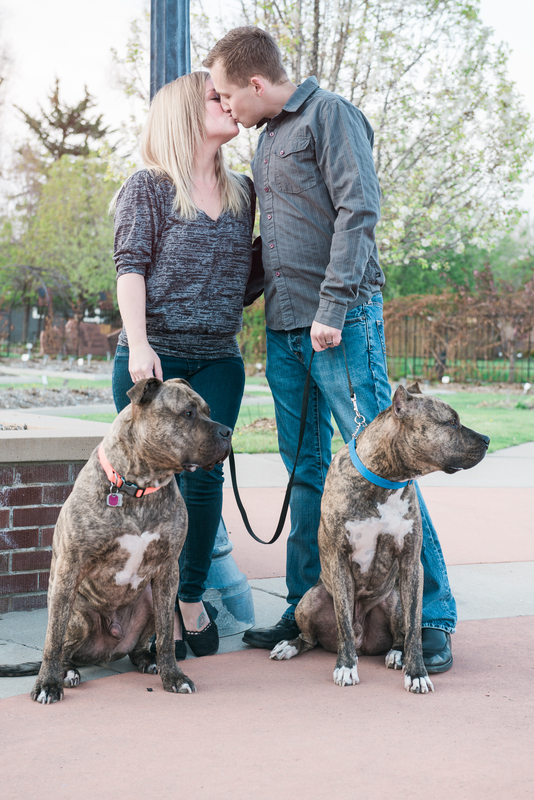 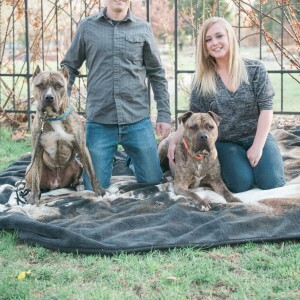 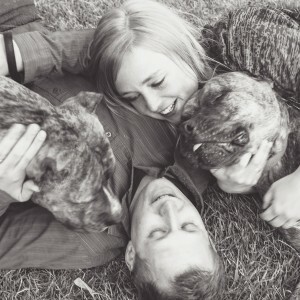 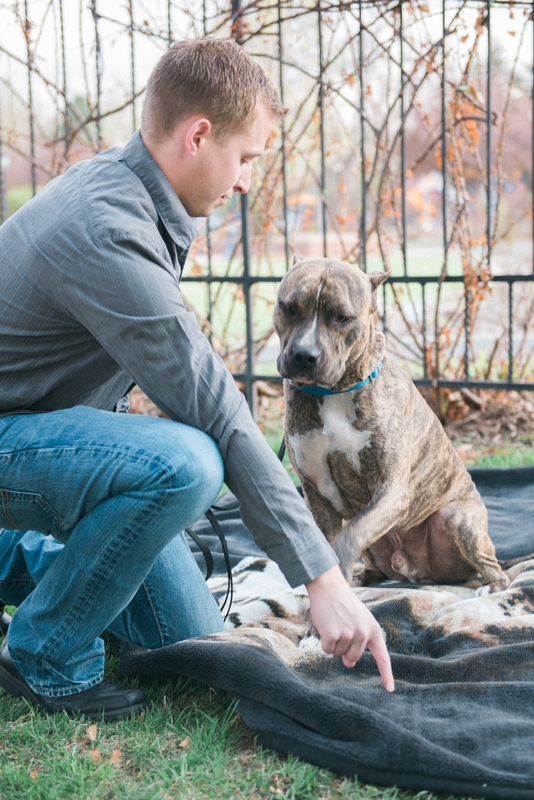 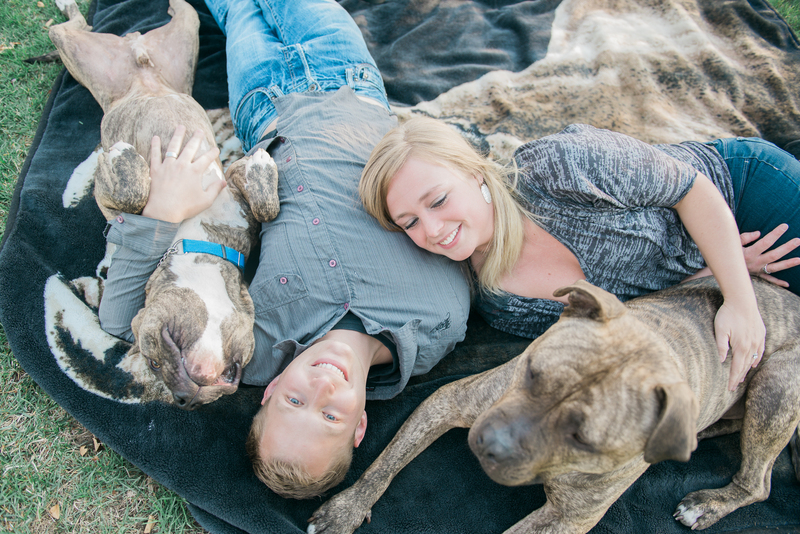 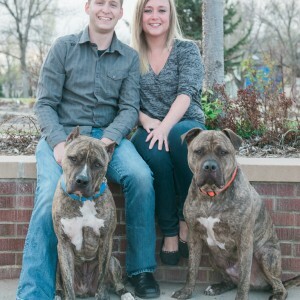 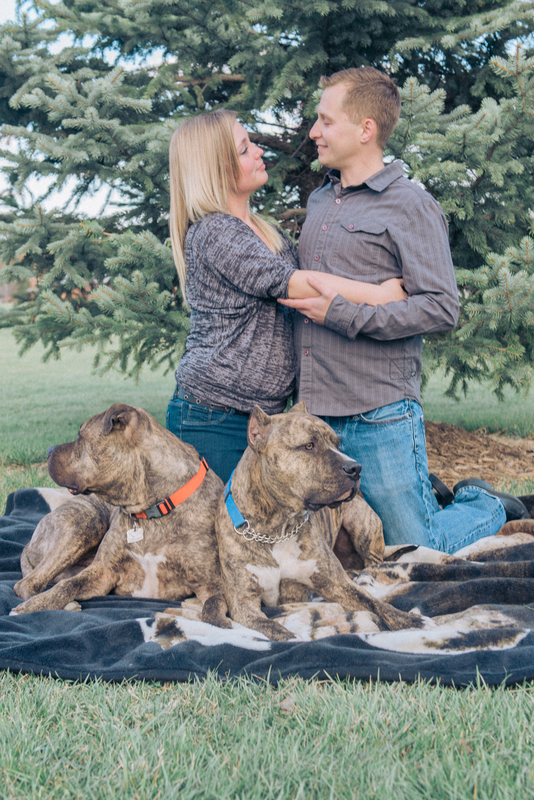 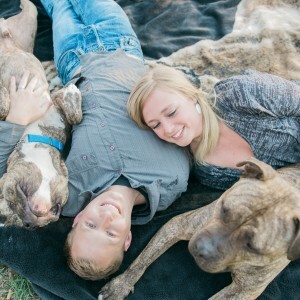 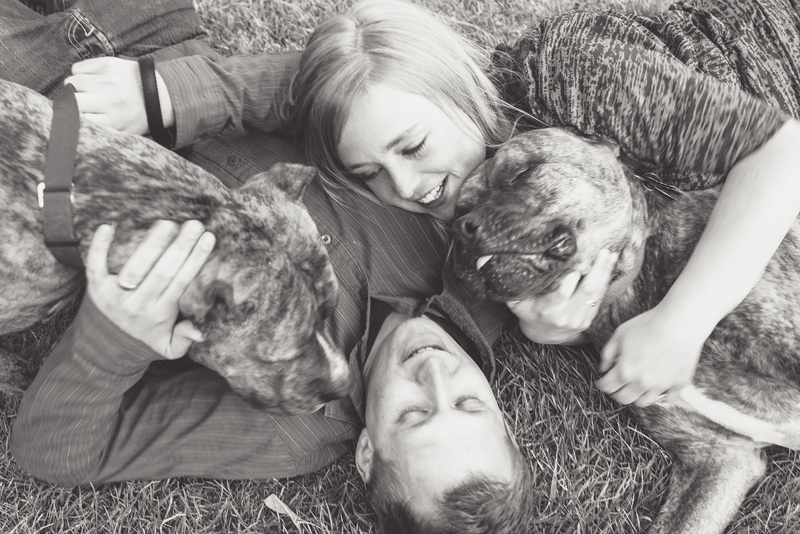 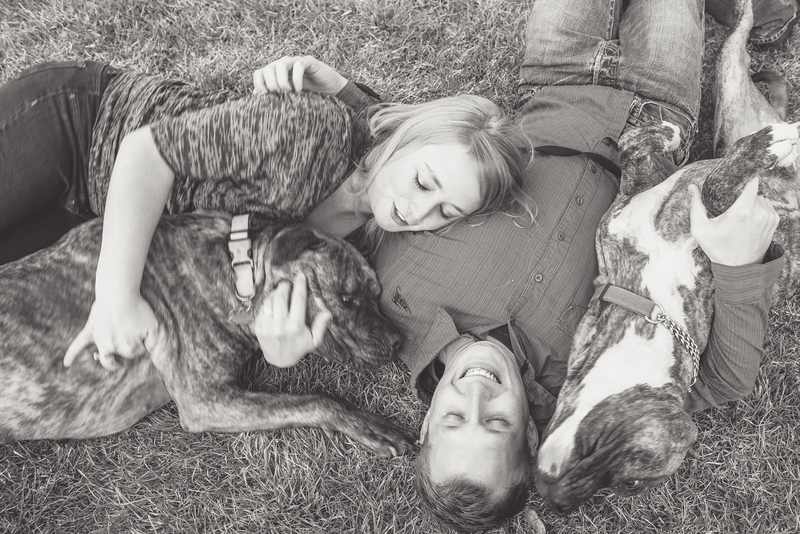 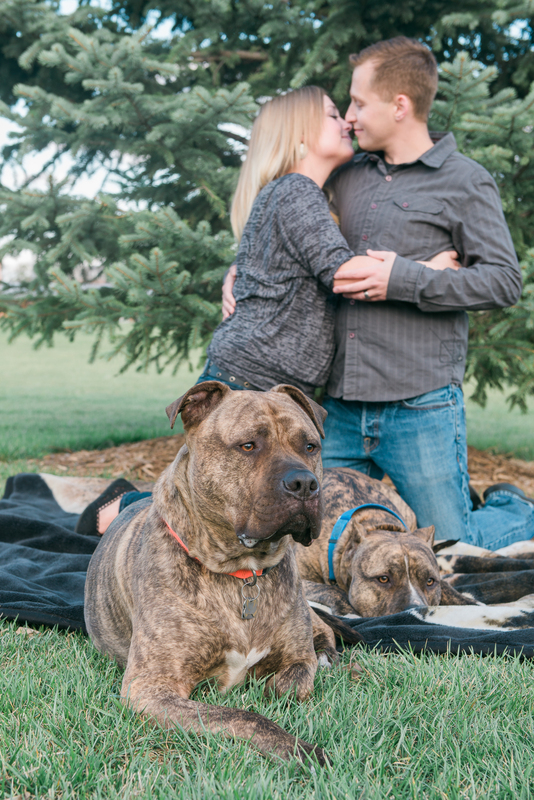 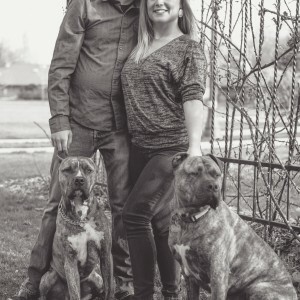 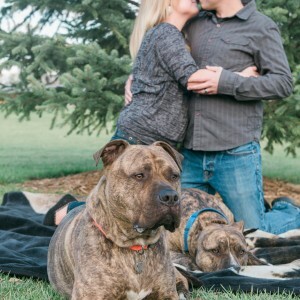 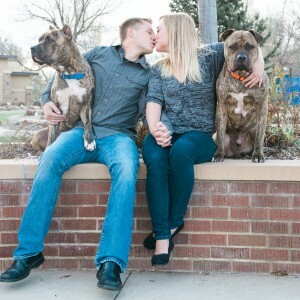 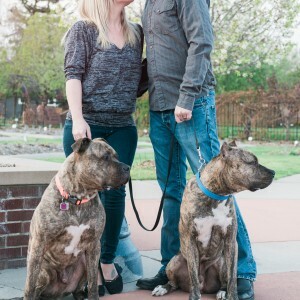 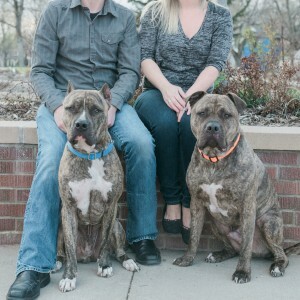 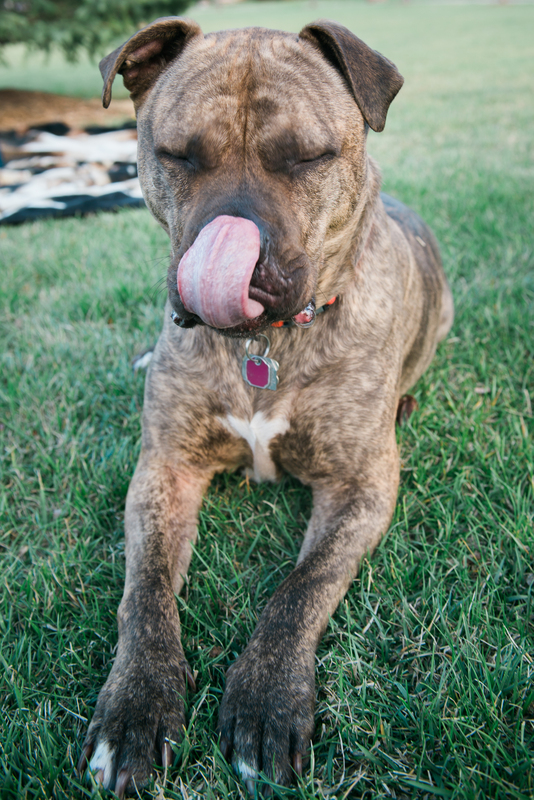 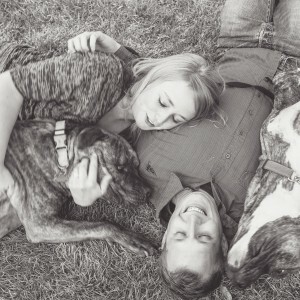 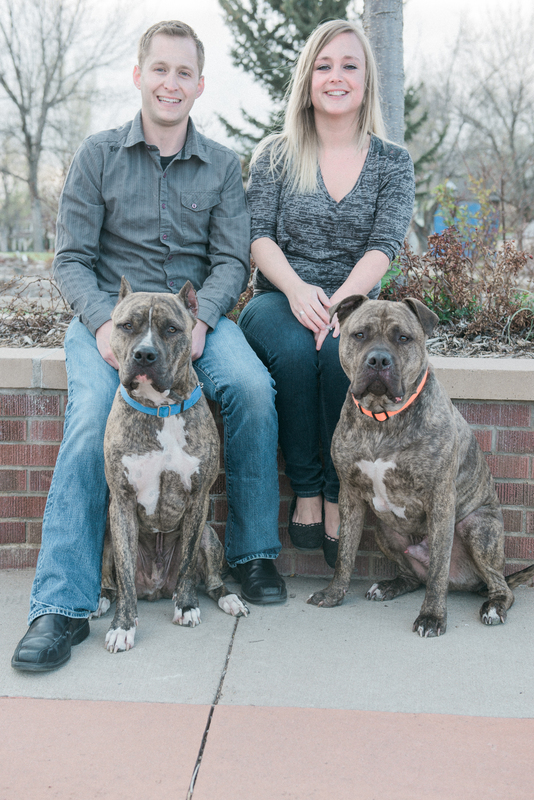 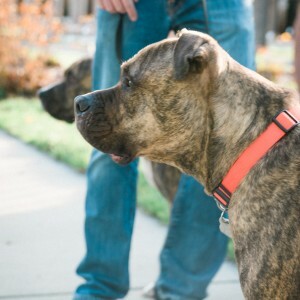 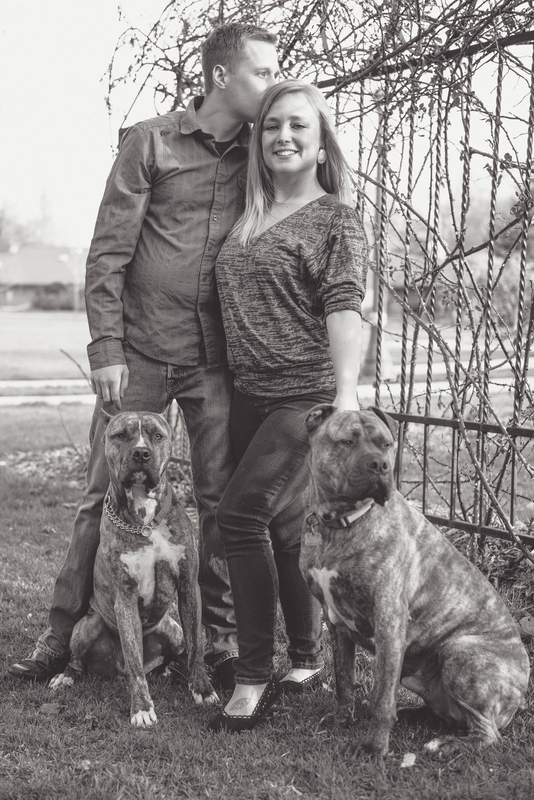 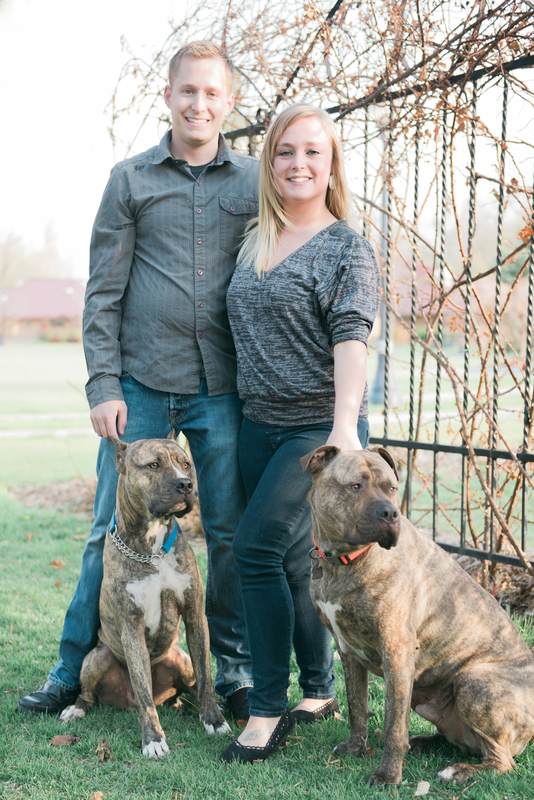 Lindsey wanted to give her husband something special for his birthday, so she decided to book a photo session for the two of them along with their fur-babies. 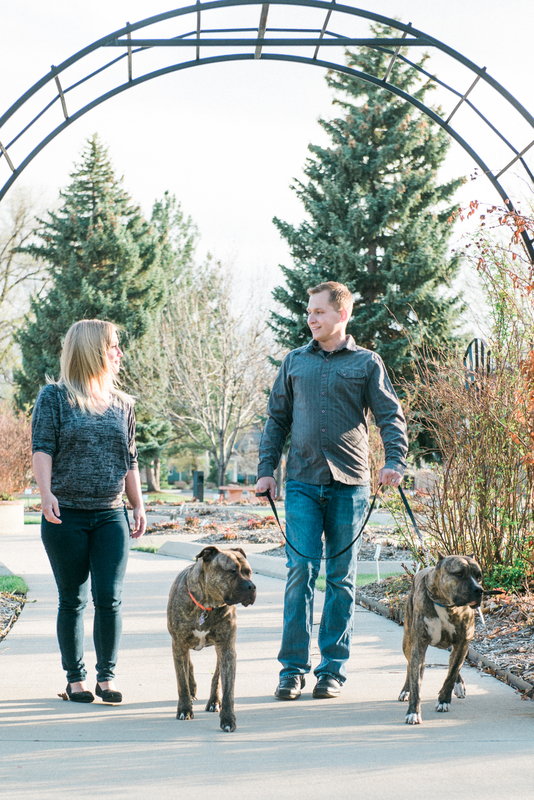 The dogs were much more interested in checking out everyone else in the park, but with a little patience (and treats) I think we got some pretty good shots. 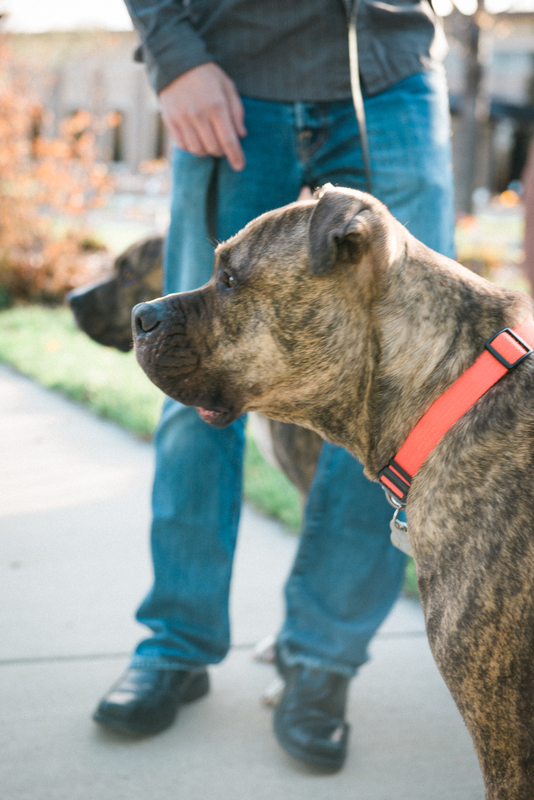 I’d also like to point out that both of these gentle giants were extremely friendly, which just goes to show there are no “bad” dog breeds… just bad owners.